Achieving a favorable resolution in a criminal defense case requires the cooperation, collaboration and honesty of an experienced Yorba Linda Defense Attorney like Ray Dinari. If you or a loved one has been charged with a crime, your life is probably in turmoil and you’re worried about your future – losing your job, losing your family, losing your freedom. First and foremost, Ray Dinari is a trial attorney. This means that everything Yorba Linda Defense Attorney Ray Dinari does is focused on fighting and winning at trial. Attorney Ray Dinari will not turn you away because your case might be distasteful or complex. Good legal counsel and representation require creativity and determination. It takes a trial lawyer who understands the procedure and knows how to use the legal challenges you face to your advantage. 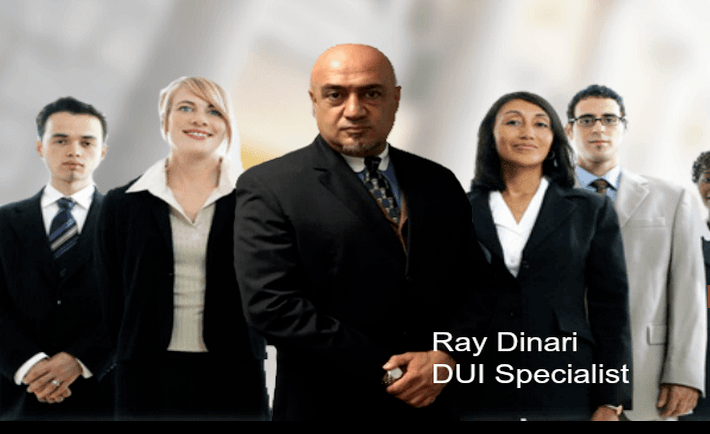 At The Law Office of Ray Dinari, we put clients’ needs first. That sounds obvious, but I think it’s worth mentioning that nothing gets lost among informative communication, responsive problem-solving and our advocacy for your case. As an experienced Yorba Linda Defense Attorney, the Law Office of Ray Dinari looks closely at every aspect of your case to ensure that your rights were respected at all times. If your rights were violated at any point, we will take immediate action to have the charges dismissed. If you have been arrested for or have been charged with a crime and are dealing with law enforcement, you’ve got a lot at stake. You want the strongest possible defense from a Yorba Linda Defense Attorney who knows what he’s doing. Some Yorba Linda Defense Attorney ‘s will turn cases away simply because the subject matter makes them uncomfortable or the case appears difficult such as those involving child sexual assaults, capital murders, or RICO charges. Yorba Linda Defense Attorney Ray Dinari will take your case if we believe that we can help you and achieve positive results on your behalf. Call Dinari Law at (714) 878-0448 for immediate defense against criminal charges!